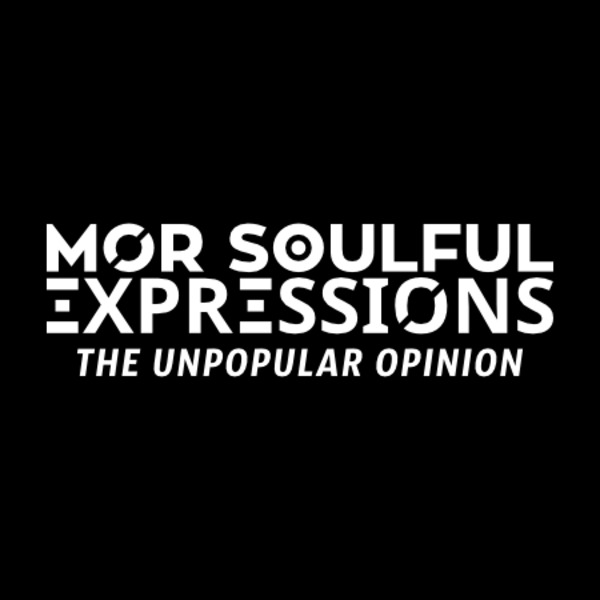 If you liked this show, you should follow morSoulfulExpressions. Where did these term orignate? Who coined the term baby momma/daddy? Why is co-parenting so hard in the black community? What is the hype around being a crazy baby momma? Why are men opting to be dead beats? What makes someone a mother/father vs baby momma/daddy? Let's get to those soulful expression!